I just bought a Bib through BibHub. What's next? 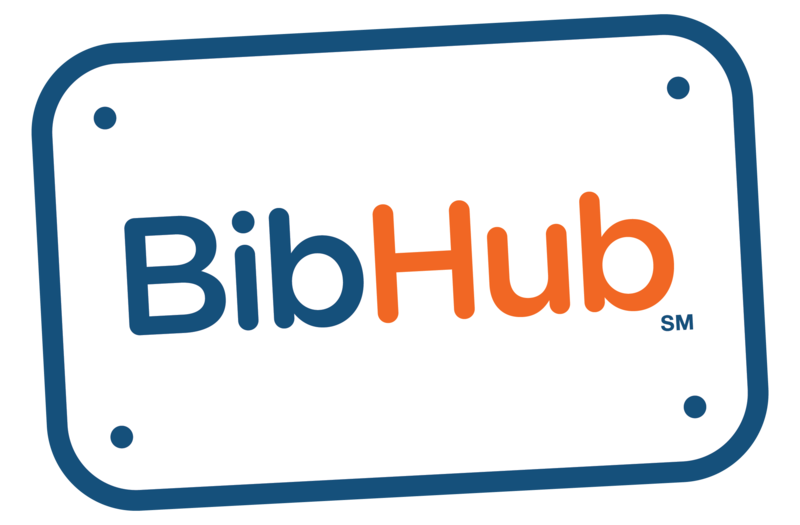 – BibHub, Inc.
We partner directly with the Registration Provider that handles your race, so you are now a Athlete in their system and will receive future communications and information from them just like all other Athletes. If you are concerned something went wrong, please contact BibHub Customer Service via the Contact Us form or 1-844-4-BIBHUB and we'll look into it right away.